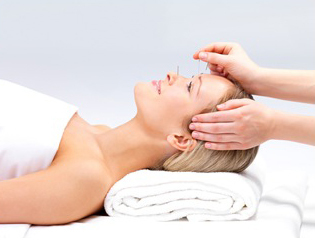 A clean body leads to a clean mind, unless you’re worried about the potentially harmful chemicals in the readily-available soap products at your nearest retailer. 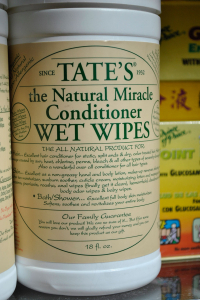 Oriental Wellness Center & Spa considers all aspects of your well-being, and that’s why the location stocks a number of health and beauty products, including Tate’s Natural Miracle Conditioner Wet Wipes. 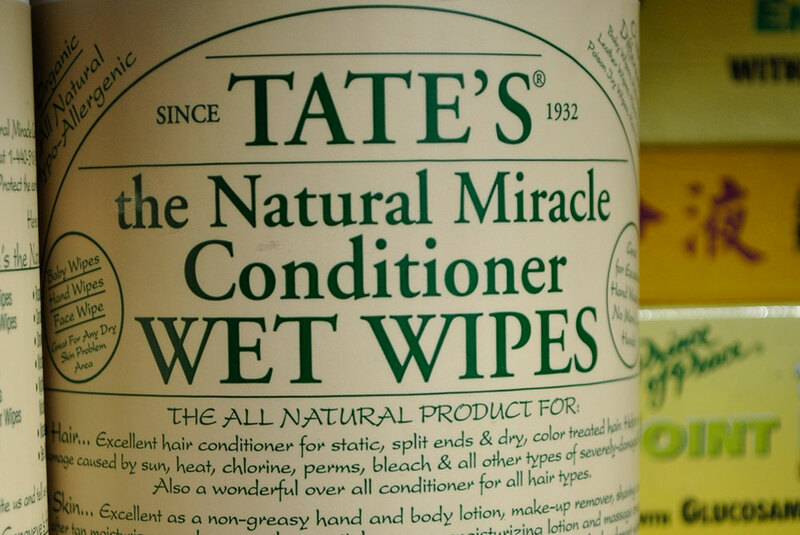 Organic and hypo-allergenic, these wipes improve skin and hair with only totally pronounceable, everyday ingredients like apples, strawberries, hazelnut and cinnamon. 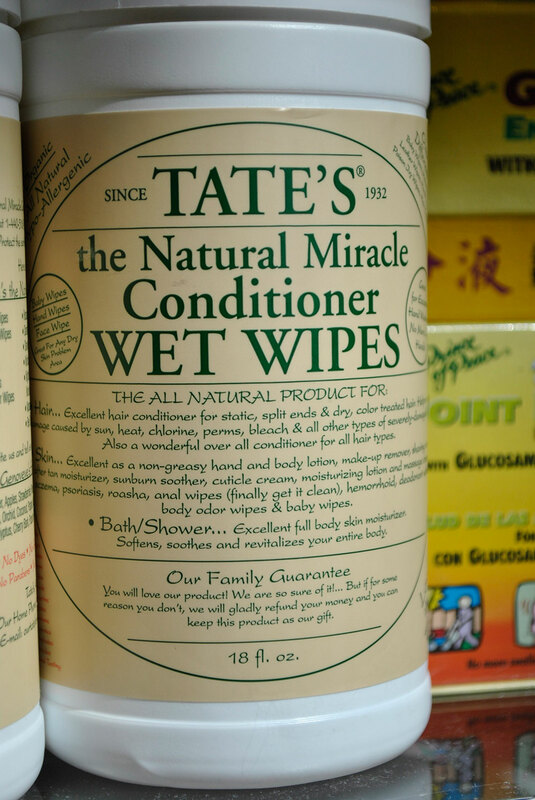 Check out this, and many other organic Tate’s products at Oriental Wellness Center and make sure to “Like” OWC on Facebook for a chance to win a FREE facial!